The rodeo opens today, and with it comes all the wonders one associates with one of the biggest rodeos in the world: baby animals, mutton busting, huge concerts and, of course, fair food. 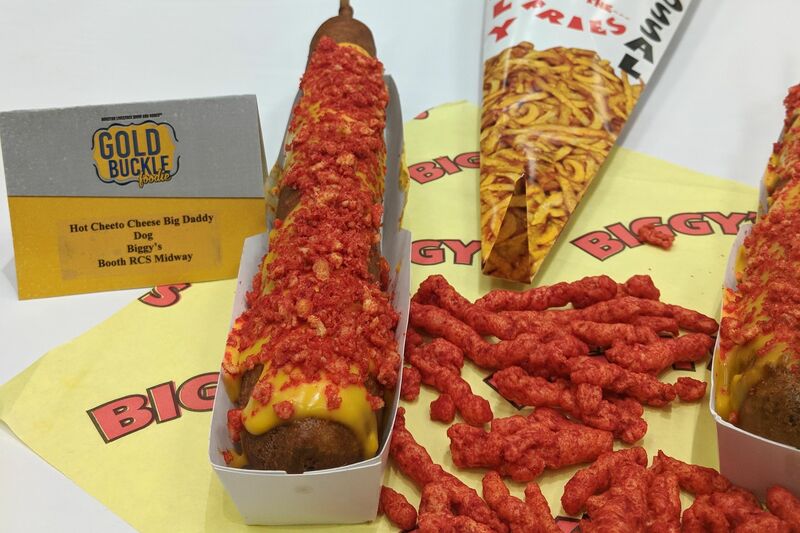 If it can be fried and/or placed on a stick, there’s a good chance you’ll find it available to be consumed somewhere at RodeoHouston. Whether you’re planning on going hard or making strategic decisions about your caloric intake, a good place to start with picking what to eat is to look at who came out on top at the Gold Buckle Foodie Awards. Judged by a panel of celebrity judges—and me, weirdly enough—the Gold Buckle Foodie Awards celebrated their 10th anniversary this year with all the fried, sweet goodness one would expect and a few curveballs along the way. From massive drinks to a surprising number of cinnamon rolls, judges ate their way through the dishes competing for RodeoHouston glory. For me, nothing was more impressive than the creation submitted by Swains Pizza on a Stick. 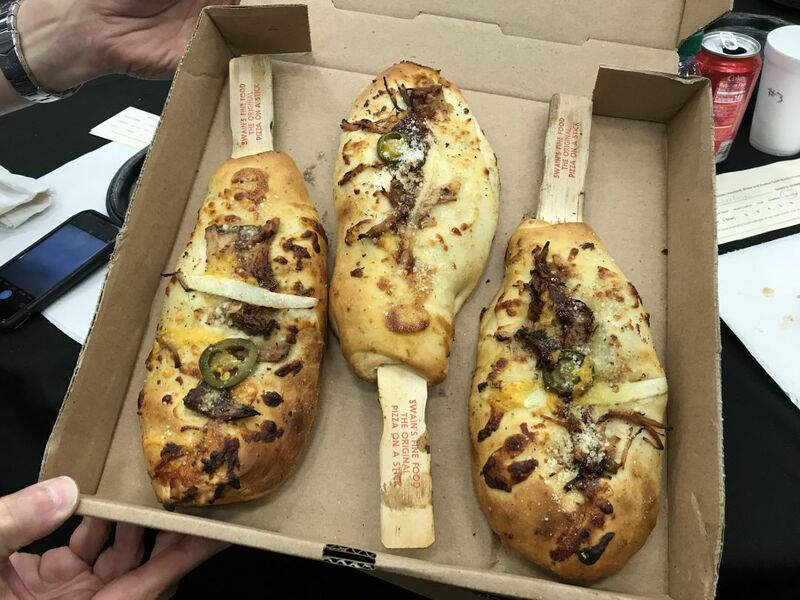 They might call it a pizza on a stick, but in truth it’s a barbecue calzone with a paint stir stick jammed into it, and when you hold one in your hand you feel like you’re on The Flintstones due to its size. But it wowed most everyone at my table with the flavor it packed in, with the dough and cheese being a Gold Buckle highlight. Cooking a calzone can be tricky under optimal conditions, but what they’ve managed to do in the fair setting is most delightful. Another personal highlight was the deep-fried cookie dough on a stick, courtesy of Aunt Edmoes Cookies. What it lacks in texture it makes up for in being warm, gooey cookie dough. 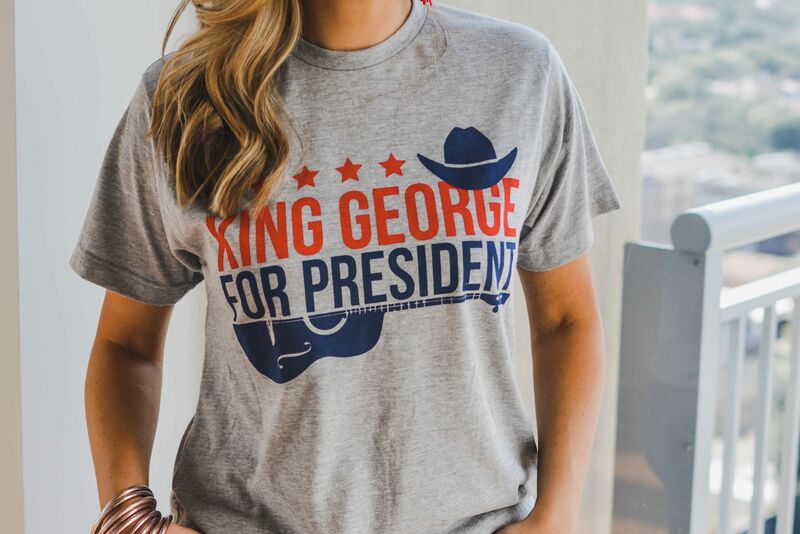 It’s not the kind of treat that you’d want to eat often, but it is the type of treat you’ll dream about in the 11 months of the year that it isn’t Rodeo season. 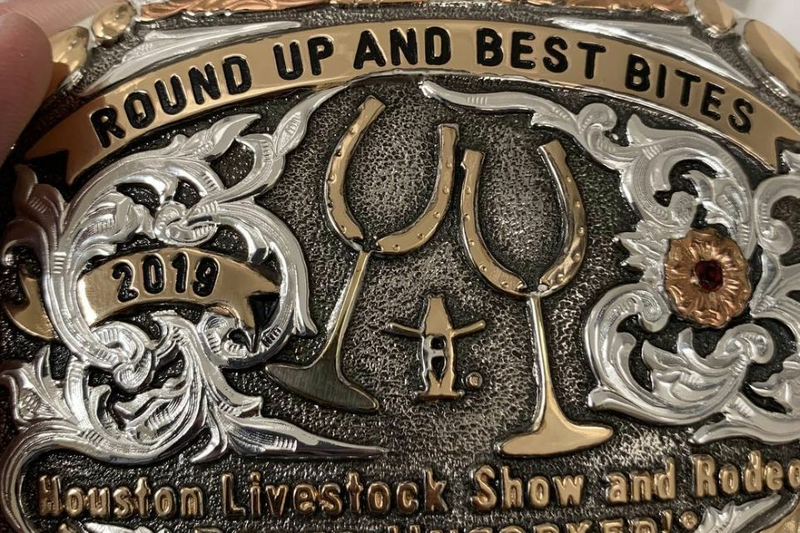 Even if you don’t like country music, even if you’ll never get on a ride, even if barnyard animals bore you, even if you hate the uptick in traffic, you owe it to yourself to explore the wild world of RodeoHouston cuisine. 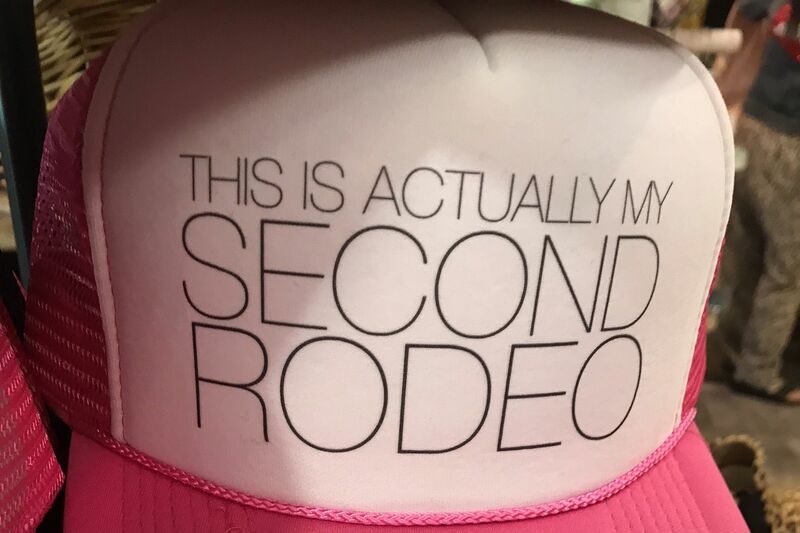 Much like on birthdays and holidays, calories don’t count at the Rodeo.